In 1999, the first Digimon World game was released. It took the simplicity of the original Digital Monsters V-Pets and expanded it into a massive open world adventure. Since then, the franchise has made the bold move to recreate itself with every game. And thus, no two Digimon games are alike. (Except the Story series, which are all pretty much the same thing.) And yet, after almost twenty years of Digimon video games, Digimon World still holds out as the most beloved. It was understandably rebooted a few years ago with Re:Digitize and Decode. 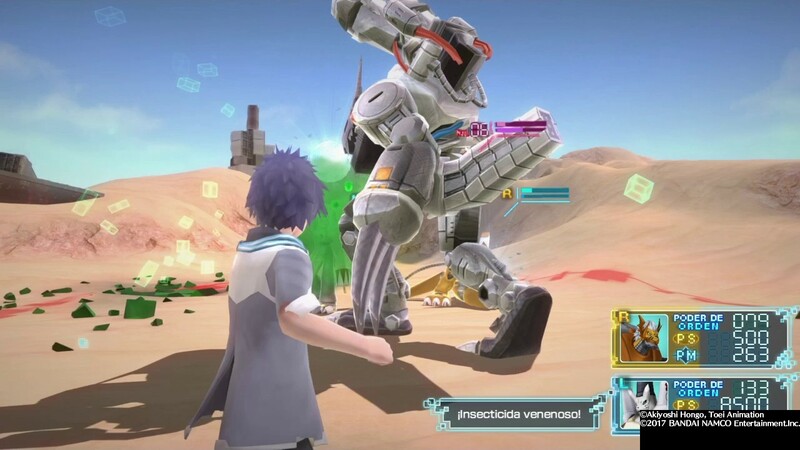 However, multiple factors (such as those games not actually getting released outside of Japan) have kept fans from reliving the true Digimon World experience. Until now. Digimon World: Next Order is a fully upgraded version of the original Playstation classic, which was a charming but imperfect game. Most major gripes about the original, namely its inability to explain anything, have been corrected. All frustrations about why your Digimon keeps dying or why you have no idea where to go is removed. You still spend a significant portion of the game at the training gym, but you have a better grasp on what you’re doing at any given time. And you know longer have to pray that a Digivolution guide is correct, as information about your Digimon’s next form’s stat requirements are unlocked through raising them. It is significantly easier to get certain Digimon on purpose. You just have to wait a while. Do not go into the game expecting to get Wargreymon or even Agumon right away. The stronger (read: popular [read: from the anime]) Digimon are harder to obtain and, at the beginning, almost impossible. However, an added barrier to your favorite Digimon comes in the form of palette swaps. The first Digimon World introduced palette swapped Digimon to pad out the world and make it more of an event to meet a “real” Digimon. Palette swaps exclusively appeared as enemies. In Next Order, they’re added to the roster of possible Digivolutions. Meaning not only do you have to work hard to get a fan favorite, you have to work harder to not get the slightly desaturated version or the weirdly off colored version. I know this was originally a Vita game that couldn’t handle so many character models, but a hundred “real” Digimon is better than having almost three hundred if two of those hundreds are just recolors. Classic recolors like SnowAgumon or Psychemon are fine, but do we really need Taomon, Doumon, AND SilverTaomon? They have the same powers. The story is simple and not overwritten like the Story series. 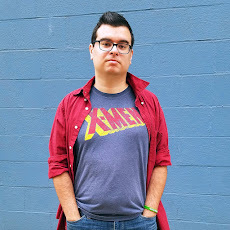 The very first thing that happens is you get sucked into the Digital World and are sent on a quest to investigate the recent attacks. 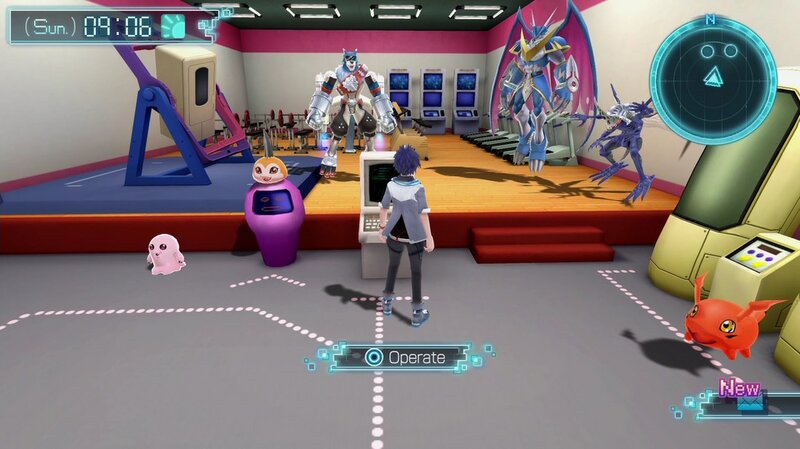 In Cyber Sleuth there are about two hours of cutscenes before you even see a Digimon, let alone get to do anything. And as an actual sequel to the original game, it’s fun to see the beanie-wearing protagonist return. As with the original Digimon World your overall goal is to recruit Digimon to come back to the initially small city. 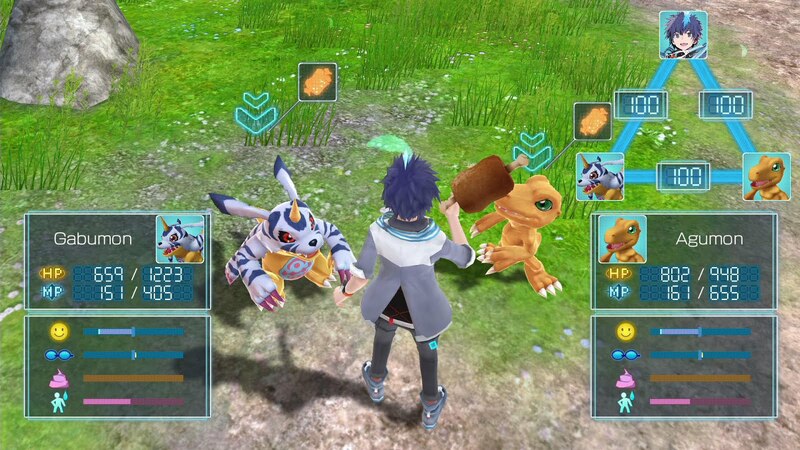 Each Digimon you recruit adds a new feature to the city, such as expanding the farm or opening an item shop. There are even more Digimon this time around so the city is even bigger with lots of new ways to expand the city. I really, really HATE games where you have to build cities, but the Digimon World style always had a fun charm to it. There is even resource mining and crafting and I don’t mind it one bit. A big downside is the lameness throughout the game. Most of the Digimon recruiting goes one of two ways: a battle or a fetch quest. There used to be creative mini games, but the coolest one I’ve seen so far is Kyubimon’s “which one of me is the real me?” quiz. The resources you have to mine are just kinda highlighted points on the map. And the level design? Things are more creative than Cyber Sleuth. There’s a desert and a volcano and a canyon, as opposed to a blue place and a blue place and a blue place. However, even with the upgraded PS4 graphics the Digital World in Next Order still seems kinda “there” because it needs a backdrop. All the work went into rebuilding the gameplay, which is important and greatly appreciated, but in the end it’s not that much fun to look at or explore. Next Order isn’t going to wow you like Cyber Sleuth did. But, as a game aimed at a younger audience that recaptures a nostalgic gameplay style, it will warm your heart and leave you smiling more than the Rated T for Teen JRPG ever did. Raising Digimon is fun, and easier, in Next Order. The addition of a second partner never complicates things, keeping them both alive and happy is a lot easier than it would seem. Together, you and your Digimon partners will embark on an amazing adventure to a World that will make you feel like it’s 1999 again. 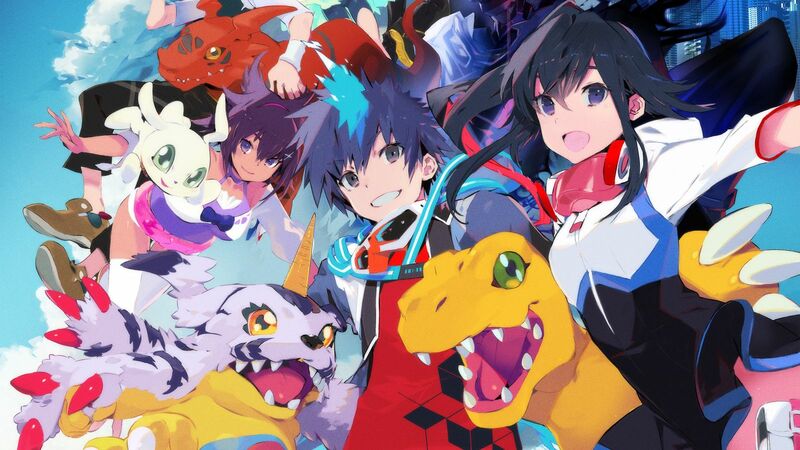 Get your copy of Digimon World: Next Order here. Still not sure if this is the right Digimon game for you? Find out about other options here. What's the overall goal of the game? Just to grow your Digimon and city, or is there also an overarching story? Also, a bit nitpicky; I feel like this game can either be meant for younger audiences, or riding on nostalgia, not both, sicne the original game came our 20 years ago. People who played it back then aren't really so young that they're likely younger than digimon story players. There is more of a story this time around. Machinedramon are attacking all over and the player teams up with other tamers to find out what's going on.